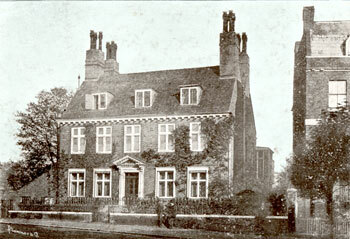 St.Mary's, the old vicarage of Lewisham was built in 1692 - 1693 by George Stanhope, Vicar of Lewisham and Deptford, and Dean of Canterbury. 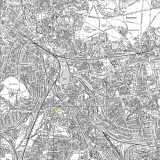 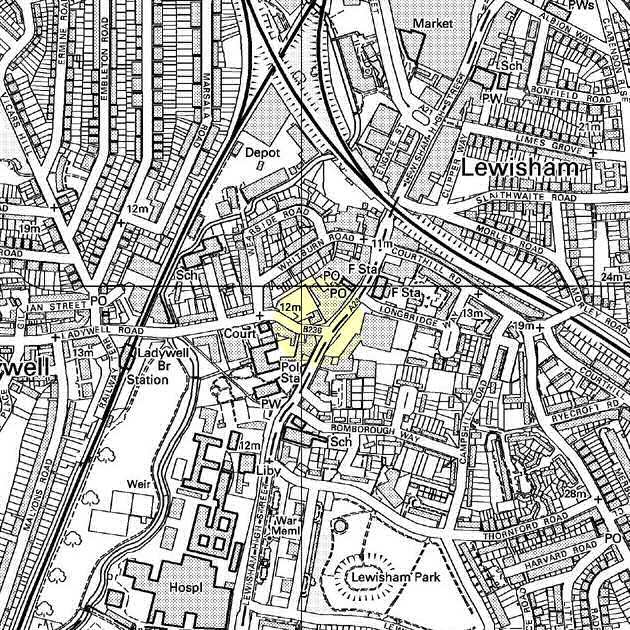 It is the only survivor in central Lewisham from the period that saw the begining of suburban development in the parish, most notably at Dartmouth Row in Blackheath. 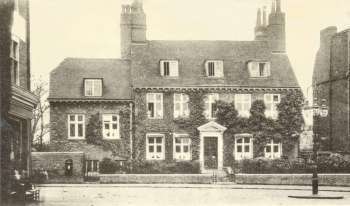 The old vicarage has been used as offices since the 1980s. The top picture shows the vicarage after a rear extension was built in 1879-81, the bottom picture after a wing was added in 1894.